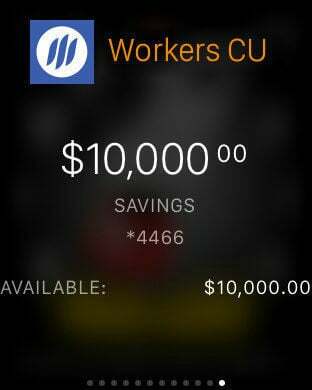 The Workers Credit Union iPhone and iPad Application gives you free*, fast access to your accounts and more. 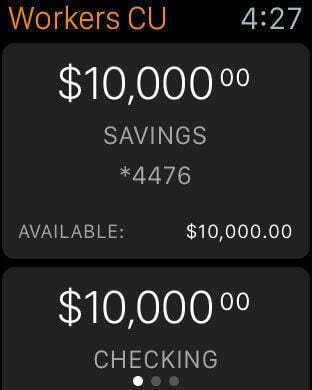 The Workers App allows you to view account balances and histories, pay bills, view and activate your cash back offers, transfer funds, and find the nearest Workers branch or ATM location. Use your existing Workers Credit Union Home Banking user name and password to login to Workers Mobile iPhone Application. Workers Credit Union is the largest credit union in North Central Massachusetts. Visit www.wcu.com to learn more. Workers Credit Union....Doing what’s right...for you.